Same Day Printing on FLYERS! Are you planning on running a marketing campaign or starting a new business? If so then Printed Products are an extremely cost effective form of advertising and promotion. 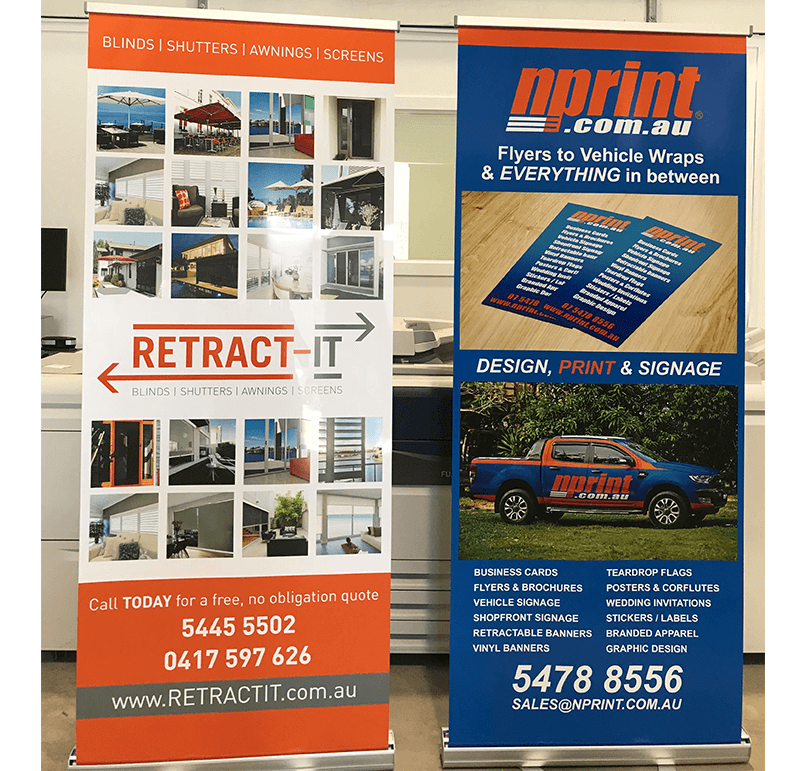 From flyers and business card printing, through to retractable banners and more. 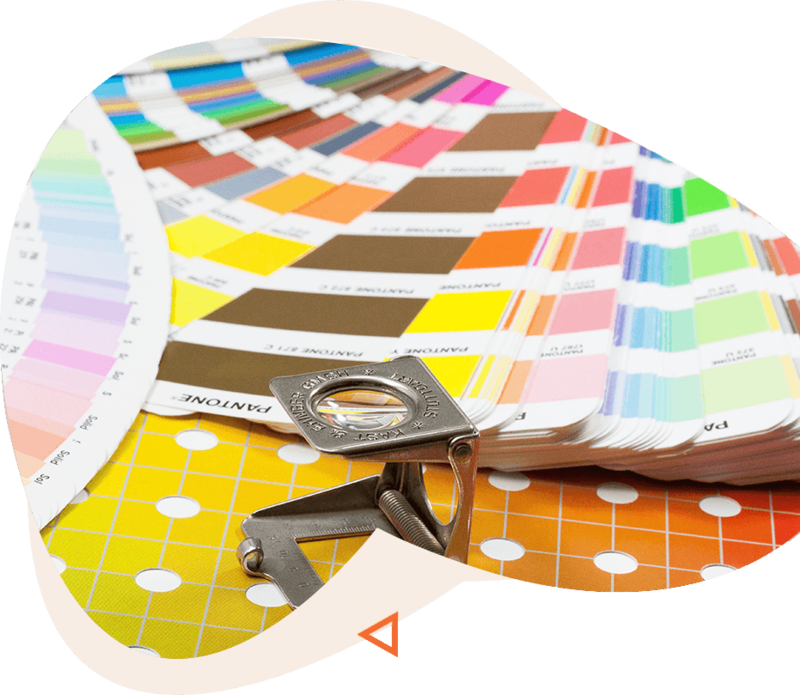 nprint offer an extensive range of printing services, all at extremely competitive prices. 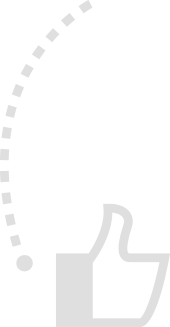 When you need Printing Fast – think of nprint. 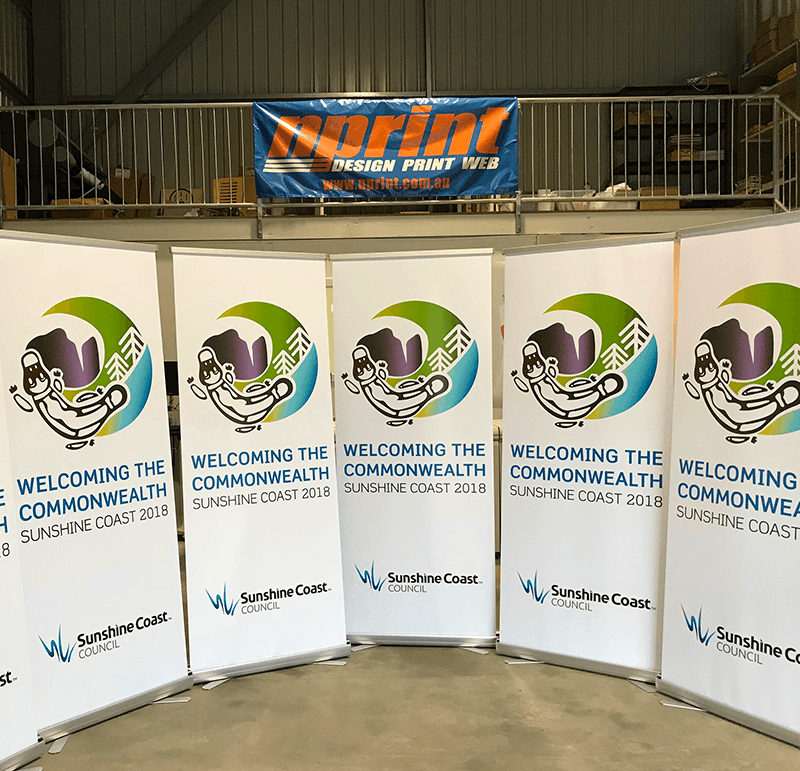 We offer shop signage solutions and vehicle wraps on the Sunshine Coast. Car advertising is one of the most cost effective forms of advertising. Everytime you are out and about, you are raising your brand awareness, letting potential customers see your business branding. 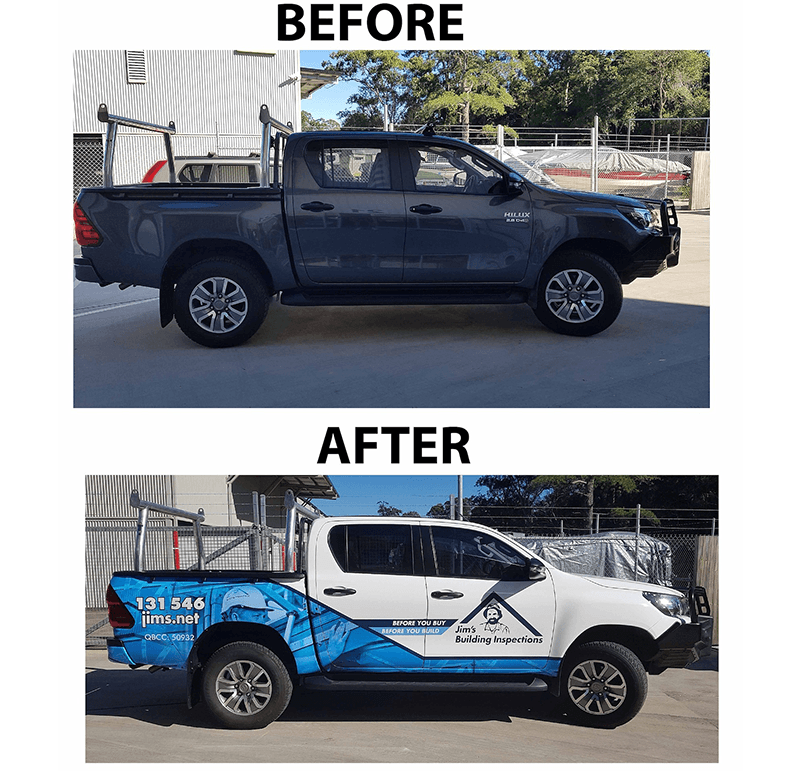 We can supply and fit various types of vehicle graphics, from Computer Cut lettering and One Way Vision on your rear window to full colour printed images on a complete Vehicle wrap. nprint are passionate about design. We strive to create beautiful artwork. Your design however needs to be much more. It needs to create interest and deliver a return on investment. While conveying your business culture. We offer a wide range of design services, from brand creation to vehicle wrap designs and everything in between. We can help create banners, flyers and other advertising material based on our many years of print media experience. 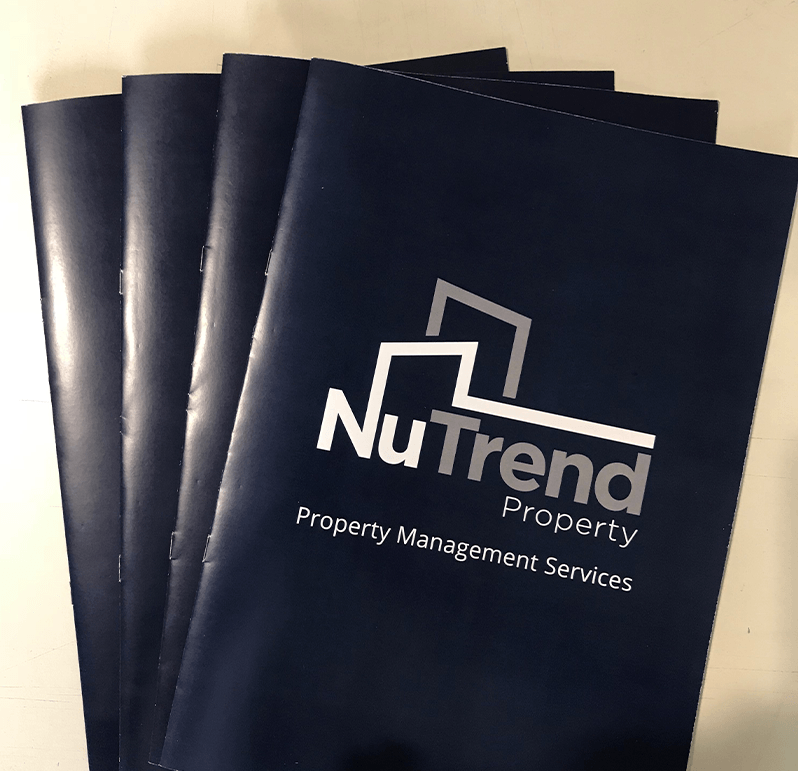 nprint is the quickest Printer on The Sunshine Coast, specialising in Fast turnaround. 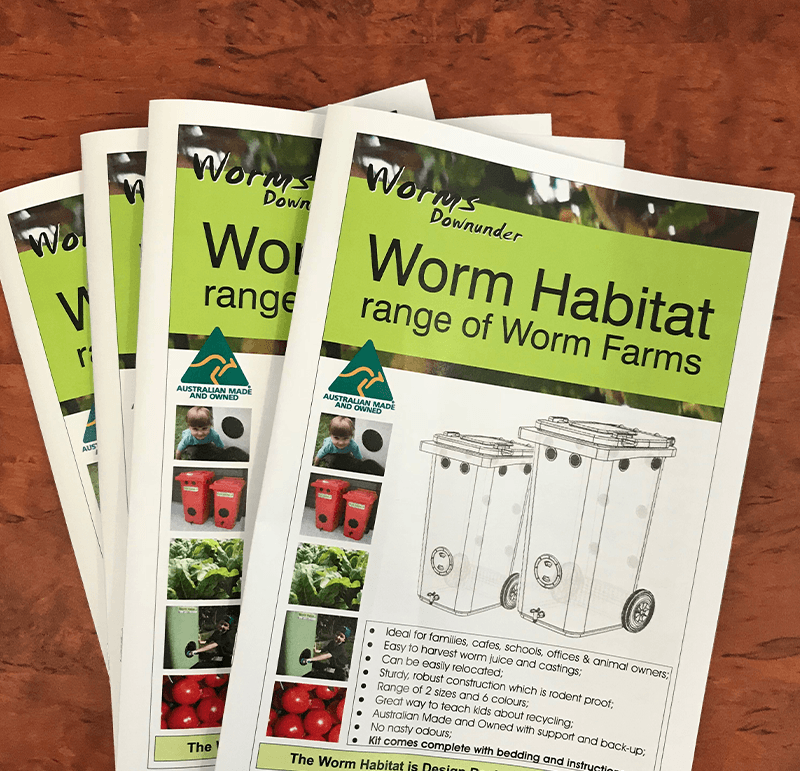 We offer Printed products for businesses, schools, sporting clubs and more. 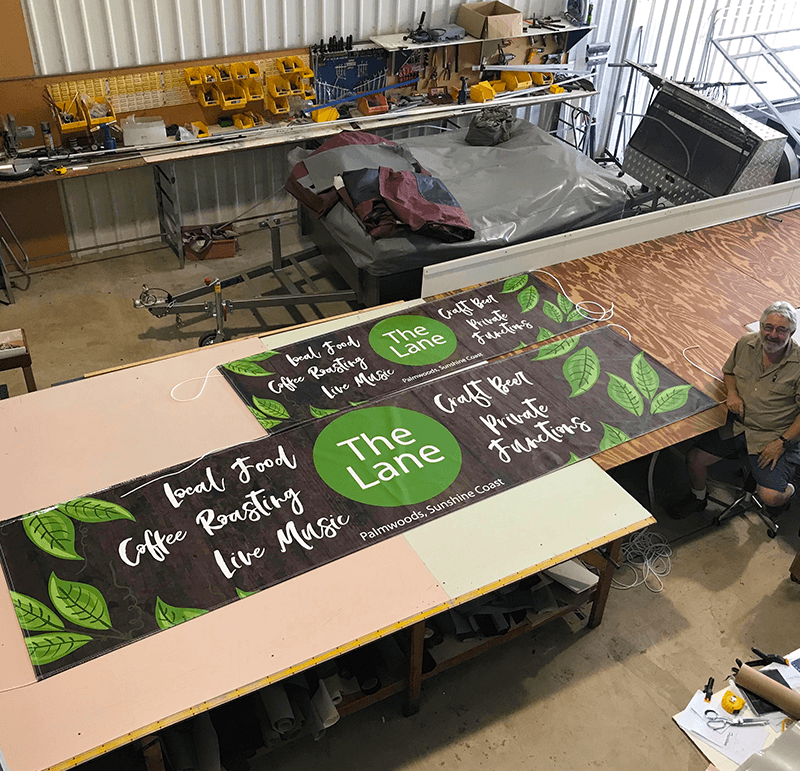 Our printing service includes vehicle wraps and shopfront signage. 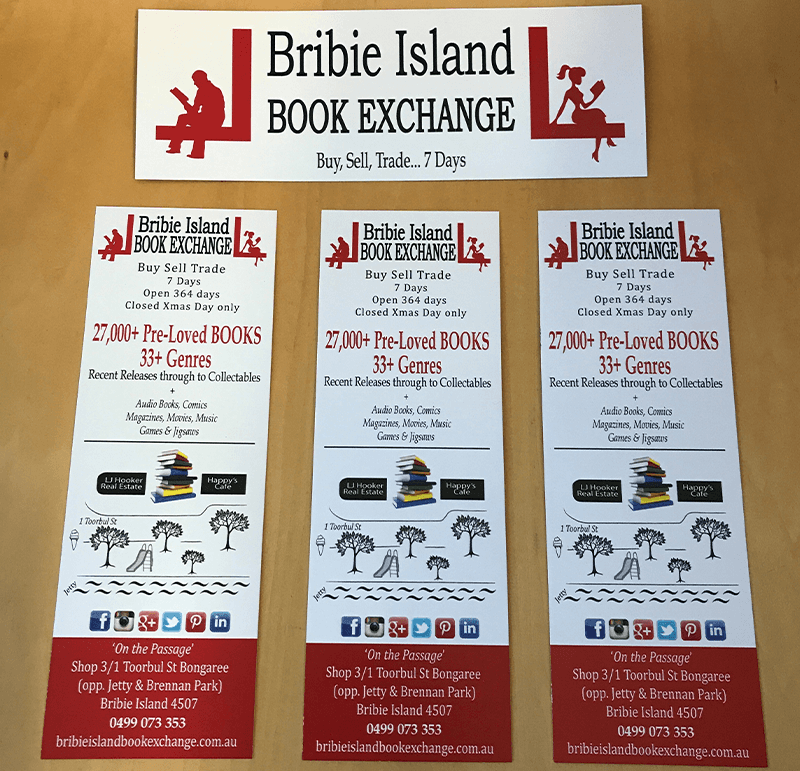 We are based in Forest Glen, just off the Bruce Highway on the Sunshine Coast. We offer one point of contact for fast, design and print solutions. 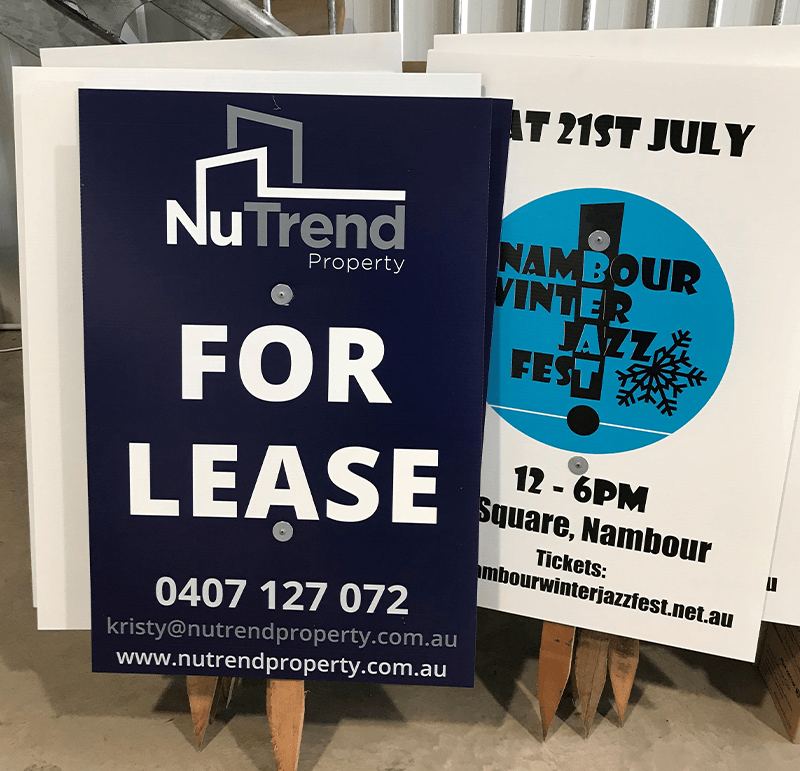 From Flyers to Vehicle wraps and EVERYTHING in between, including business card printing, flyers and brochures through to outdoor signage, corflute signs, vinyl banners, a frames and retractable banner printing. We have experience working with RSL clubs, surf clubs, sport and community associations, hospitality and event centres. If you have any queries or special requirements then do not hesitate to get in touch. We offer Design, Print, Signage, Vehicle Signage and Workwear solutions for all businesses. "Neil and the Nprint team deliver high-quality products. Not only that, the customer service is fantastic and they really care about delivering the best possible product each and every time, will definitely be coming back for more!! Thanks again team." "I can highly recommend Neil for all your printing needs. He's very friendly and is super fast, with same day printing. Cannot fault his service or work.  I've been back few times and am always happy with my order." 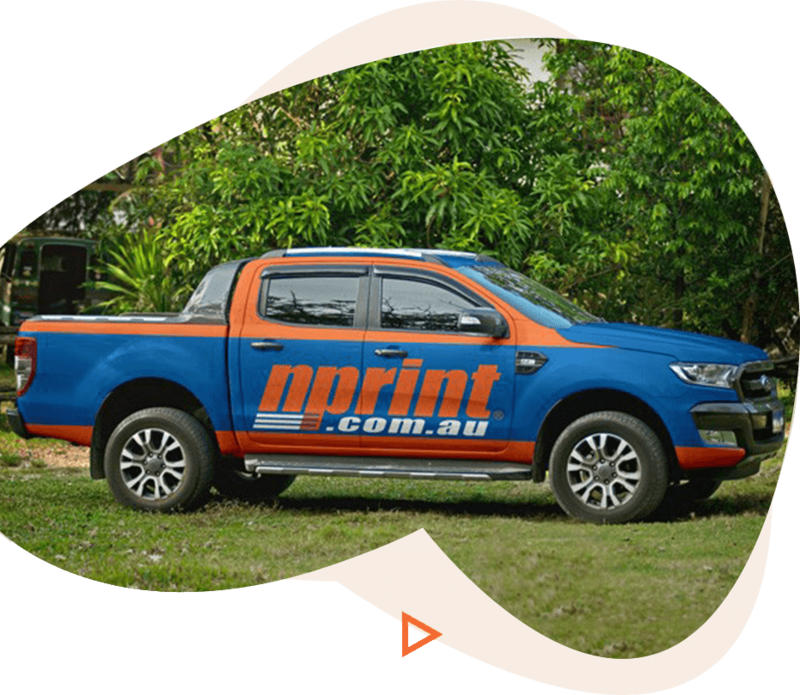 nprint are a well known Sunshine Coast printing business. Fast, friendly and family owned. We use the latest digital and traditional print techniques. Same day printing available. Specialty printing such as vehicle signage and shopfront signage solutions to all Businesses. Afterpay available here, 4 interest free payments. Talk to us today.